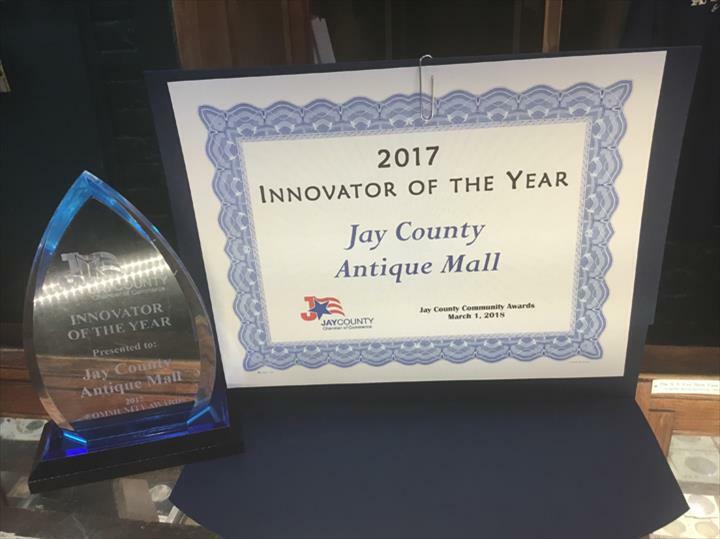 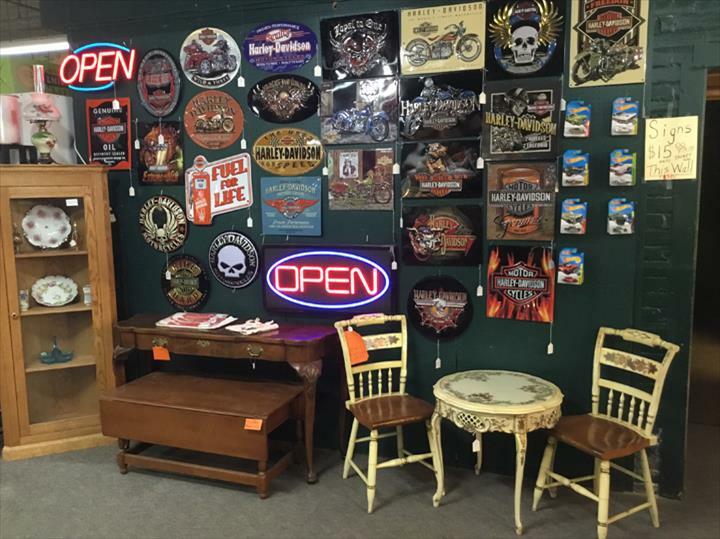 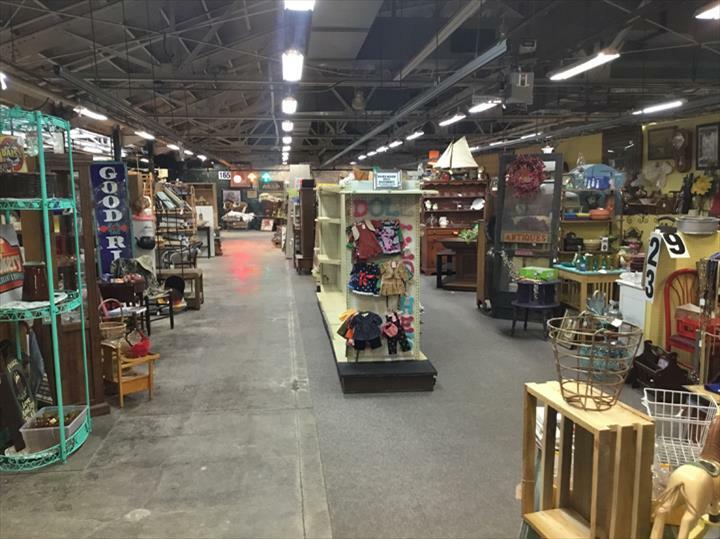 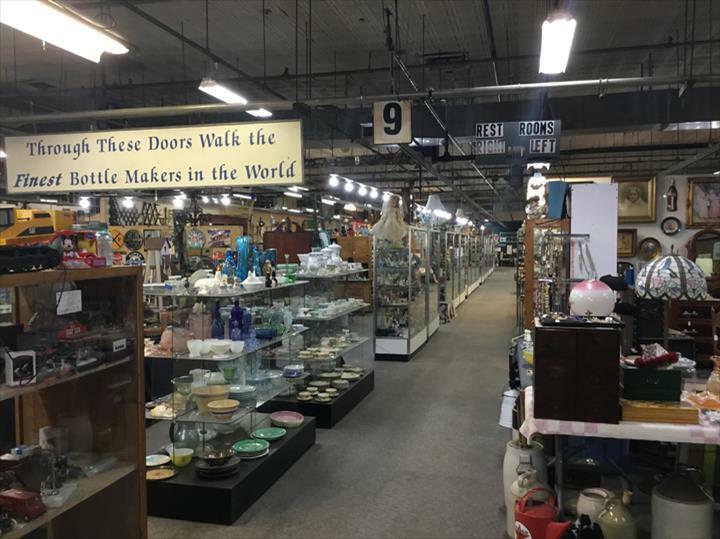 Jay County Antique Mall & Vintage Shoppes, in Portland, IN, is the area's leading antique mall serving Central Indiana and surrounding areas since 1998. 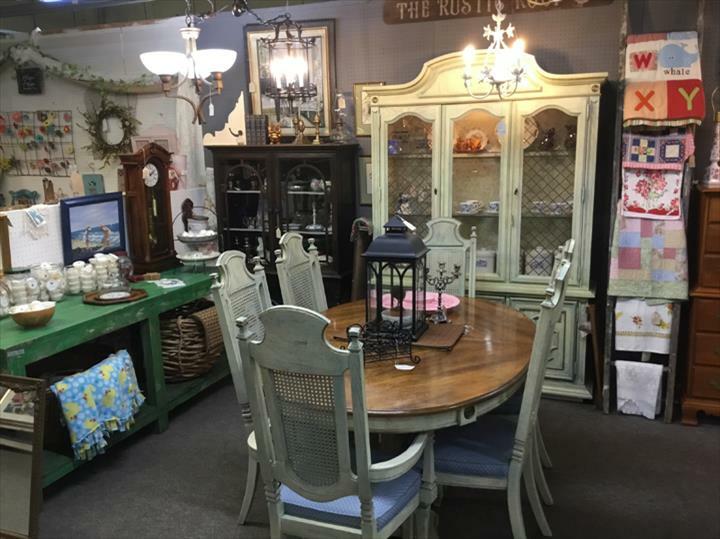 We specialize in antiques, vintage, painted and re-purposed items, furniture, clothing, collectibles, estate and much more. 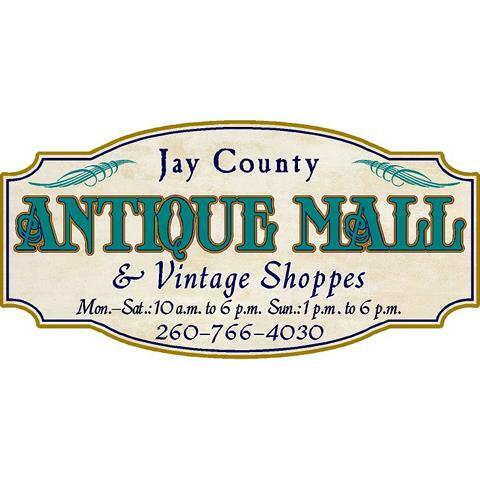 For your next antique purchase, visit Jay County Antique Mall & Vintage Shoppes in Portland.